Thinking of customizing your linens with color or breathing new life into an old set? Here’s everything you need to know to confidently embark on your dyeing adventures. Step 1: White White White! In order to get true color, it is best to start with white or off-white linens. However, if you have a set with color and want to change it, you can remove the linen’s color with Rit Color Remover. One of the most important steps when dyeing is to check the care tag for the fiber content of the fabric you plan to dye. 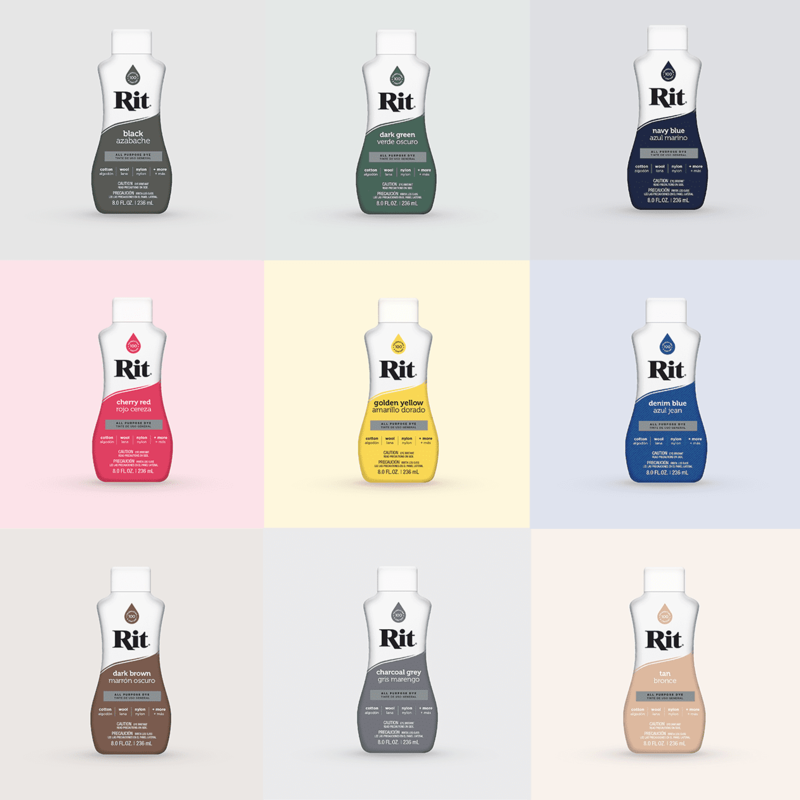 If the fabric is a natural fabric (such as cotton, linen silk, ramie or wool), then you will want to use Rit All-Purpose Dye. If the fabric is synthetic (contains more than 35% polyester, acrylic or acetate), then you will want to use our new dye line for synthetics, Rit DyeMore. We have over 50 colors to choose from! 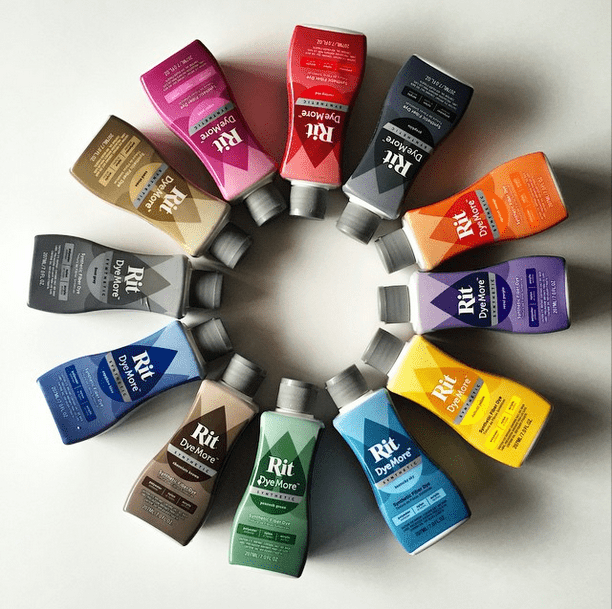 Plus, you can mix our dyes to create over 700 additional colors with our color formulas! You can dye in a sink, bucket or even with your washing machine! If you are dyeing synthetics with Rit DyeMore, you have to use the stovetop method. With sheets and towels, we do recommend dyeing with your washing machine due to the size of the linens and the convenience of using a machine. If you have never used dye in a washing machine, we get why you would be nervous! But we can promise you Rit won’t permanently stain any metal component on your machine. You won’t believe how quickly you’ll be able to transform your linens into something special. Depending on how bold of a color you are trying to achieve, this can take anywhere from 10 to 30 minutes. We’re confident you’ll love your new one-of-a-kind linens.